ARC of Florida is not ARC Marion, Inc.
Ocala, FL. (March 24, 2008) – Please be advised, in recent weeks, members of the Ocala business community have received solicitations from an organization known as ARC of Florida. Solicitations have come in the form of phone calls followed by faxed contribution forms. ARC of Florida IS NOT affiliated with ARC Marion in Ocala nor do any monies donated to ARC of Florida stay in Marion County. ARC Marion DOES NOT make unsolicited phone calls for donations, and all donations to ARC Marion go through their fundraising arm, the HEART OF FLORIDA HOPE FOUNDATION. If you have received a solicitation phone call or contribution form from ARC of Florida and are interested in donating to ARC Marion, please contact the Hope Foundation directly at (352) 351-2479. For more information about ARC Marion, please contact Troy Strawder, ARC CEO at (352) 387-2210 or tstrawder@mcarc.com. 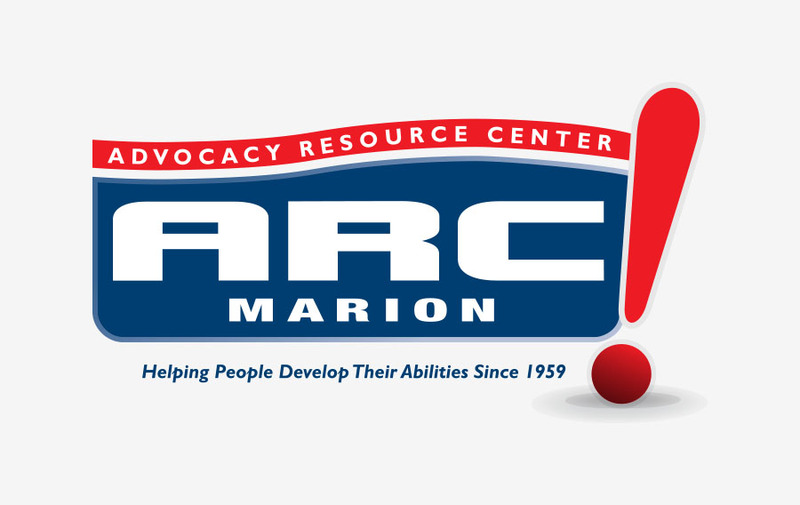 ARC Marion, established in 1959, is a 501 (c) (3) non-profit organization with the mission: to create opportunities for persons with disabilities to live, work and play to the fullest of their capabilities in Marion County. ARC stands for Advocacy Resource Center. They serve over 250 clients annually, employ 140 and are governed by a volunteer Board of Directors. The Heart of Florida Hope Foundation, established in 2001, is a 501 (c) (3) non-profit organization with the mission: to encourage the philanthropic support of ARC Marion, so they may improve the care and training of the developmentally disabled in our community.